MOORESVILLE, N.C. (Nov. 3, 2015) – It’s a tall order, but defending NASCAR XFINITY Series (NXS) champion and driver of the No. 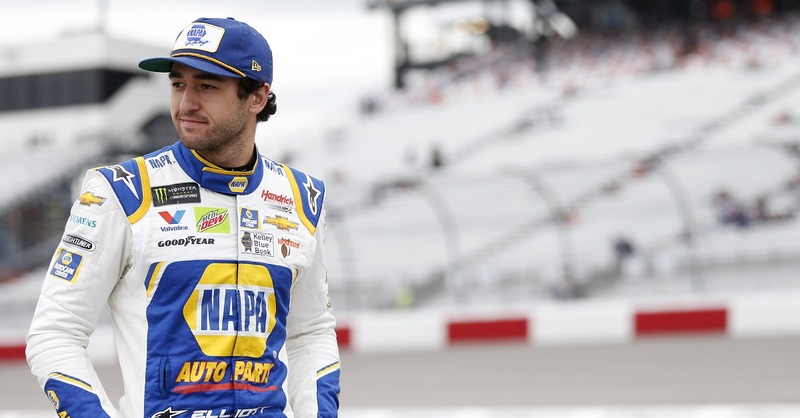 9 NAPA AUTO PARTS Chevrolet, Chase Elliott, has his sights set on accomplishing a feat that’s gone untouched since 1989. 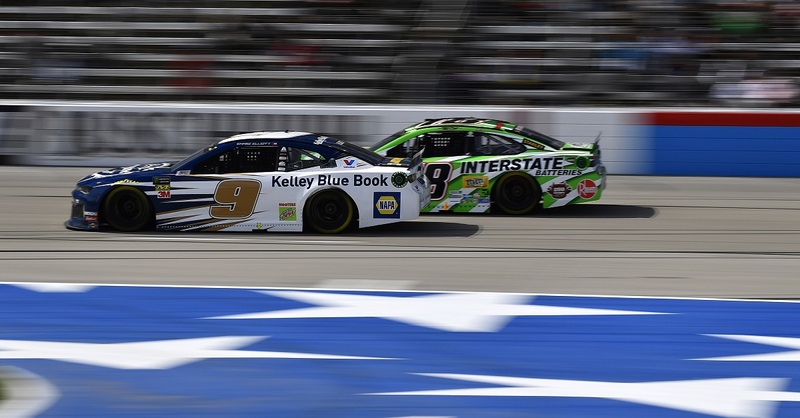 Elliott enters the weekend at Texas Motor Speedway trailing points leader Chris Buescher by 27 markers. A challenge made more difficult with only three races remaining in the season. However, it’s a feat accomplished before, one just needs to recount the 1989 Grand National season. That was the year Rob Moroso trailed by a similar deficit with three to go and overcame it to earn the title. 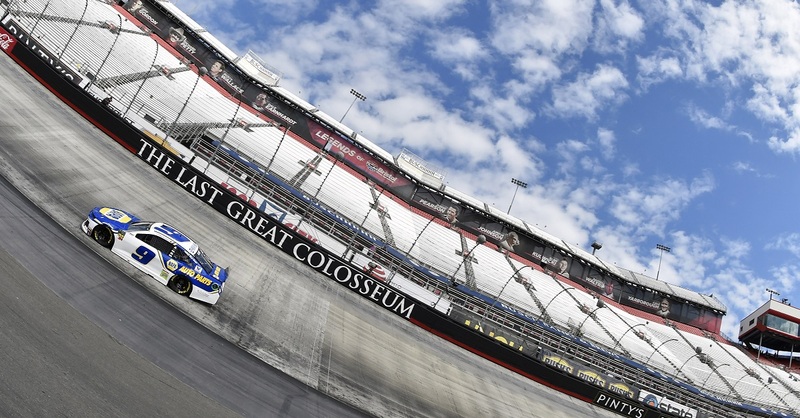 With two races to go in the season, Moroso won at Charlotte, taking the points lead with two races to go, and ultimately holding on for the title. It’s not an exact comparison with NASCAR’s differing points structures, but the ground to make up is comparatively close. 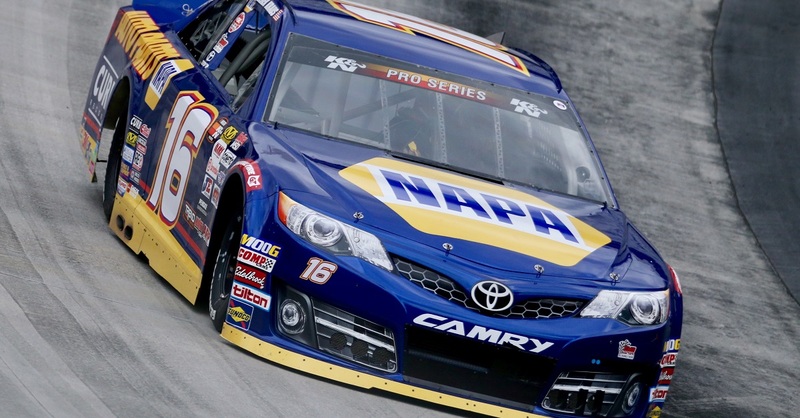 In today’s system, Moroso’s 125-point deficit with three races remaining equates to Elliott’s 27-point deficit. A win, most laps led and a led lap would max out 185 points in 1989, whereas the same on-track accomplishment in today’s scoring system would yield 48 points. The good news is Elliott has had a knack at rewriting NASCAR’s history books in his two full-time seasons in NXS competition. A previous winner at Texas, Elliott heads into the weekend fresh off his 50th career NXS top-10, earned at Kansas Speedway, a distinction which leads all series regulars dating back to 2014. 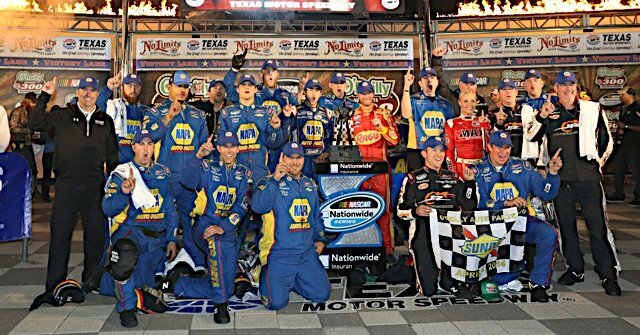 In three NXS races at Texas, the 19-year-old second year JR Motorsports driver has led 38 laps and produced a stout 4.3 average finish. Tune in Saturday afternoon at 3:30 p.m. 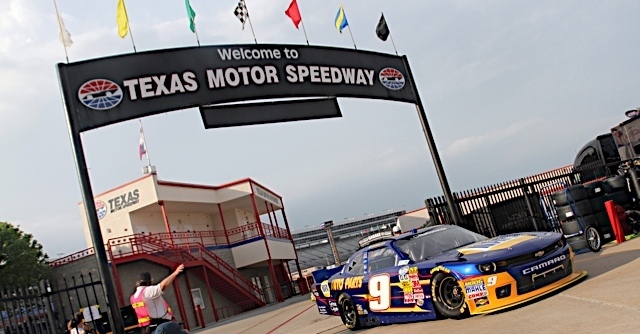 ET on NBC to catch Elliott and the NAPA team from Texas Motor Speedway. PRN Radio/Sirius XM NASCAR Ch. 90 will carry the race starting at 3 p.m. ET.